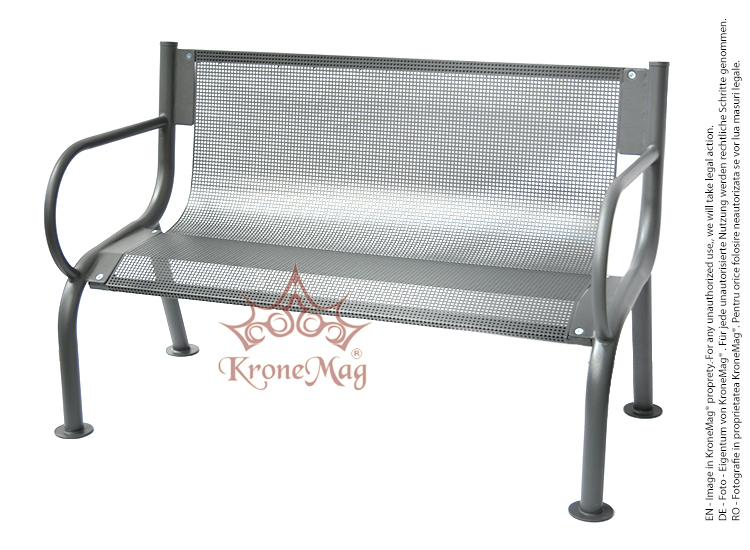 The steel park bench KASSEL 2 is made of metal legs and metal frame. The metal bench legs are powder coated. The coating is applied electrostatically and is then cured under heat. It is used to create a hard finish that is tougher than conventional paint, which gives the bench a higher resistance over time. The Cast Iron Park Bench COPENHAGA-FR is made of wooden slats and cast iron ends. This cast iron par..